4. Follow Us – on Facebook, on the Frankland Parent Blog and on Instagram. Get get daily updates on the items available for auction! Like and share and RSVP to help us spread the word! 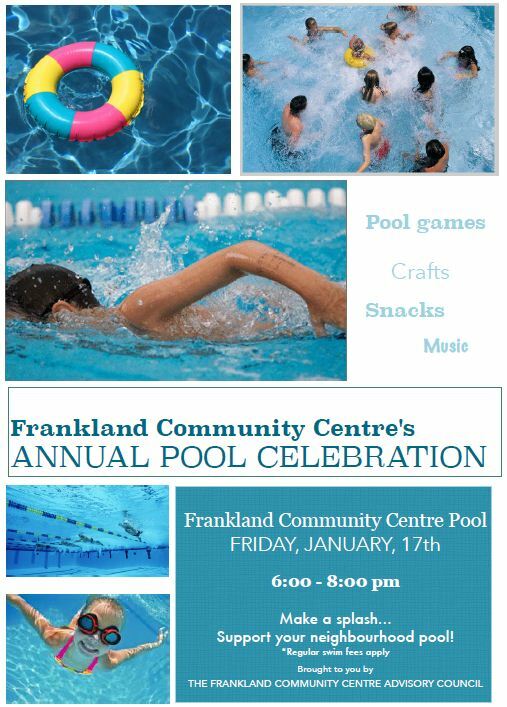 Support your neighbourhood pool by attending this free community event!